The safest vehicles on the road have just been announced for 2016. The Insurance Institute for Highway Safety says 48 vehicles have made it to their 2016 Top Safety Pick+ and Top Safety Pick list, all meeting the strictest IIHS standards to date. Among those chosen are 33 cars and 15 SUVs, including Toyota vehicles which were named nine times to the Top Safety Pick+ list. 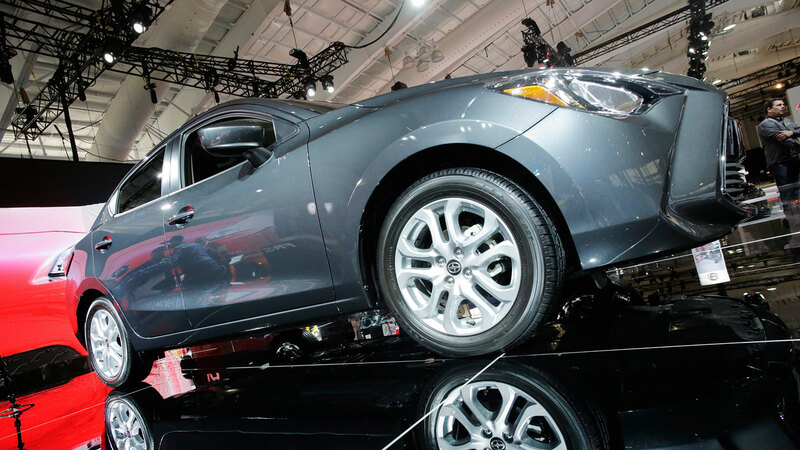 Thirteen other vehicles were named to the lesser Top Safety Pick list. This year, there are fewer domestic vehicles on the list. A vehicle can make the Top Safety Pick list by scoring a "Good" rating in the small overlap front test, the moderate overlap front crash, side crash, roof strength and head restraint tests. To qualify for the Top Safety Pick+ list, a vehicle must meet the above standards and also include a frontal collision autobraking system that scores as "Advanced" or "Superior."